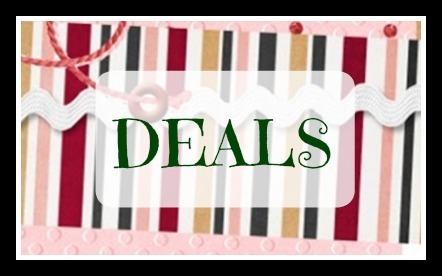 Some of the Best Macy’s Deals This Week! Here’s a list of some of the best deals happening at Macy’s this week. Most of them are valid until 4/15/18 with the exception of the shoe deal which ends 4/14/18. I’m seeing several 50% off deals! Take an Extra 20% off during the Super Weekend Sale with code WKND. Shop now at Macys.com! Valid 4/11-4/15. Let me know if you grab any of these deals! This post does contain affiliate links. I’ll get a small compensation from purchases made through these links at no extra cost to you.